ALPINA’s new flagship model, the astonishing 197 mph B7-Bi-Turbo launched at the Geneva show in March, will make its UK debut at the Goodwood Festival of Speed. 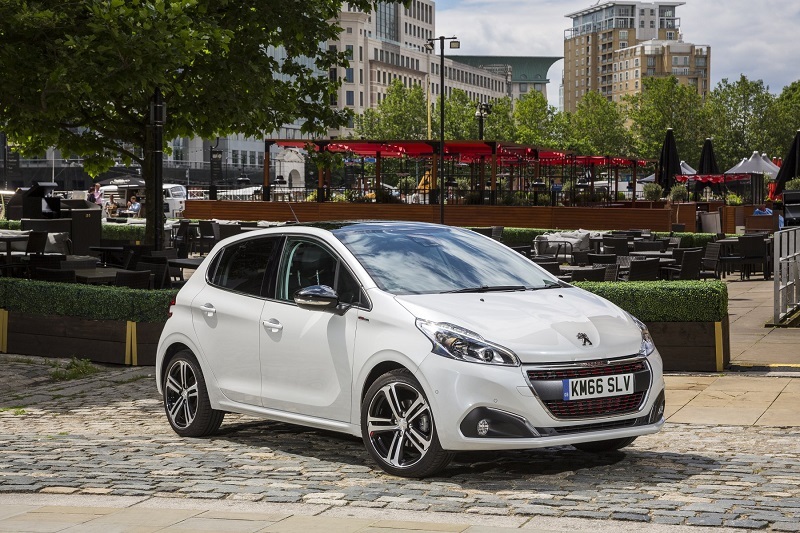 The car will be displayed alongside the latest B4 Bi-Turbo Convertible – also making its first public appearance in the UK following its release last autumn – and the tax-efficient D3 Bi-Turbo. With CO2emissions of just 139 g/km, the D3 Bi-Turbo (available in Saloon and Touring) offers very low benefit-in-kind taxation for businesses users combined with outstanding fuel economy, making it ideal for those wishing to drive long distances in a bespoke, high-performance car. 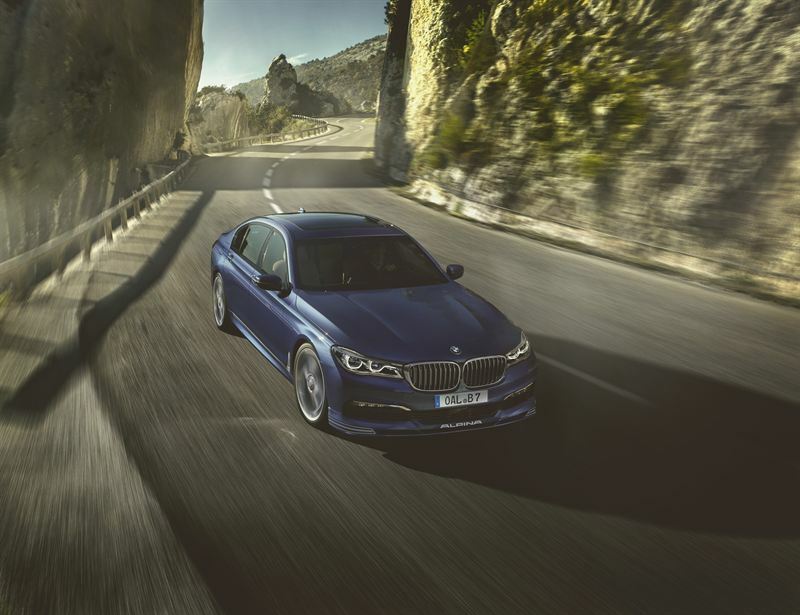 With an ALPINA-optimised 4.4 litre V8 delivering a remarkable 608 hp and 800 Nm, the new B7 Bi-Turbo supersaloon will reach 60 mph (100 kph) in just 4.0 seconds and push on to 193 mph. Four Wheel Drive versions, available in left hand drive markets only, will reach 62 mph in an astonishing 3.7 seconds. ALPINA’s team of 70 development engineers has analysed, modelled and enhanced almost every aspect of the vehicle’s performance, including optimising the air suspension, damping, active roll control and active rear steering, developing a strengthened gearbox that allows full-power upshifts and uprating the engine’s cooling to help ensure high-mileage durability. Styling is also bespoke, with aerodynamic enhancements developed in BMW’s wind tunnel to ensure stability and efficiency at the car’s near 200 mph top speed. Door sills are complemented by ALPINA Blue illumination of the B7 model inscriptions coordinating with interior ALPINA Blue mood lighting. At the heart of the B7 Bi-Turbo is an ALPINA development of BMW’s direct injection V8 with two, bespoke twin-scroll turbochargers operating in parallel to deliver up to 1.2 bar with minimum inertia. Particular attention has been paid to airflow optimisation, with short intake paths and optimised radii to allow near-instant throttle response. An indirect intercooler system (air/water/air) further improves both power and responsiveness, with a main intercooler feeding the two large-volume close-coupled intercoolers. 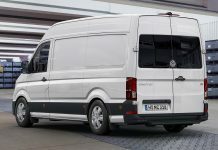 Together with additional radiators, the system ensures the thermodynamic stability of the V8 Bi-Turbo engine at all times, even under the highest sustained loads and most aggressive ambient air temperatures. Very small numbers of the flagship ALPINA will be available in the UK, with prices starting around £115,000. Like all new ALPINAs, the new B7 Bi-Turbo will be supplied with a two year BMW-endorsed warranty. Goodwood is also the first UK public event for the new B4 Bi-Turbo Convertible. With more than 300 kW (410 hp) and 600 Nm of torque, the four seater touches 100 km/h (62 mph) from zero in just 4.5 seconds. ALPINA’s careful optimisation of the powertrain and aerodynamics allows this remarkable performance to be delivered with combined cycle fuel economy of 37 mpg and CO2emissions of just 177 g/km. Based on BMW’s latest generation 4-Series, the B4 Bi-Turbo is the result of a two-year development programme during which many aspects of the vehicle were refined to increase performance, comfort, efficiency and style. 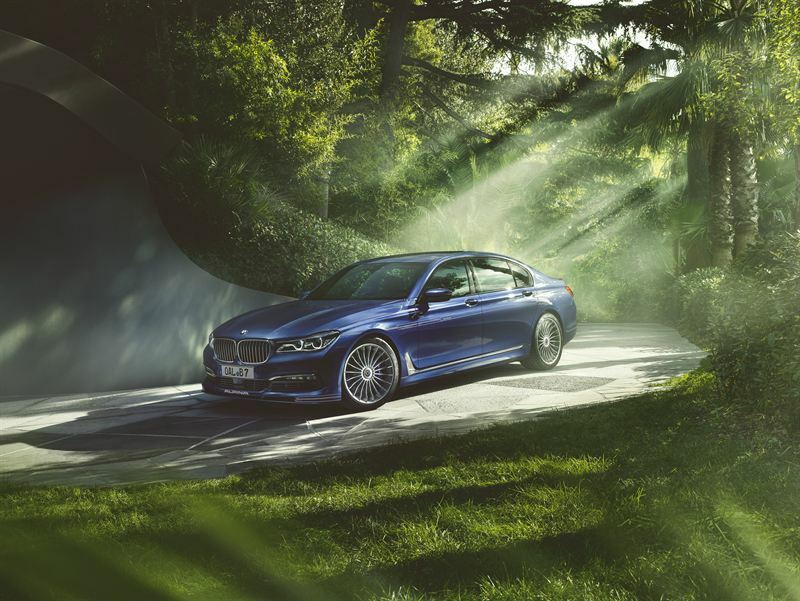 Using design and validation processes identical to those implemented by BMW, ALPINA’s engineers worked with specialist suppliers to enhance the engine, gearbox, cooling system, body structure, wheels, tyres, aerodynamics, steering, suspension and interior. 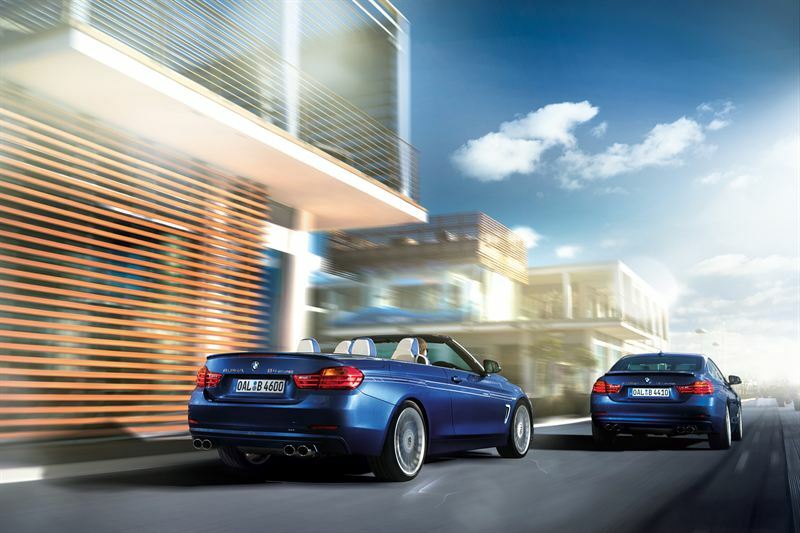 The BMW ALPINA B4 Bi-Turbo Convertible is available in the UK from £62,950 and also includes a BMW-endorsed two year warranty. To celebrate UK sales reaching 100 cars per year, ALPINA GB has put together a Celebration Ownership Package. With reduced interest rates and strong demand helping to strengthen residual values, it is now possible to drive an ALPINA D3 Bi-Turbo Saloon from just £599 / month (deposit £12,000). 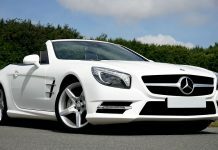 Business drivers will also benefit from CO2emissions that are substantially lower than those from other high-performance luxury cars, leading to Benefit-in-Kind tax of just £420 / month. Combined cycle fuel economy is an impressive 53.3 mpg. The D3 Bi-Turbo will also be on the ALPINA stand (no. 7) at the Goodwood Festival of Speed. 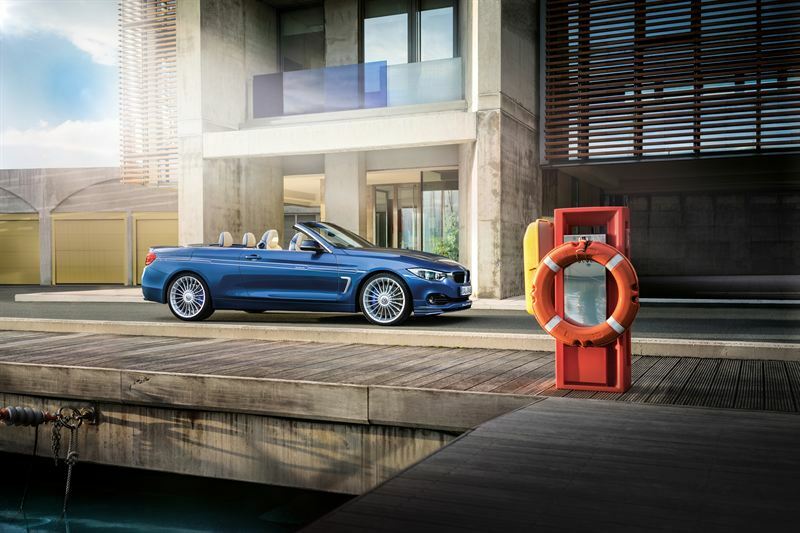 The company that was to become ALPINA has worked closely with BMW since 1961, with shared warranty cover since 1964. ALPINAs can be serviced at any BMW dealer.